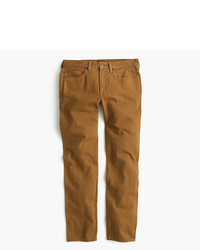 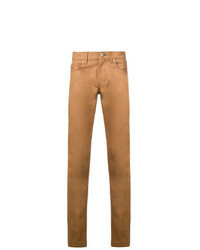 Naked And Famous Slim Fit Jeans £171 Free UK Shipping! 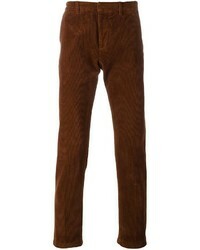 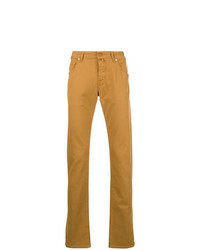 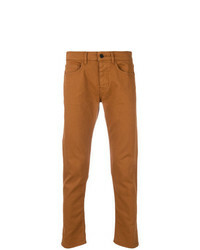 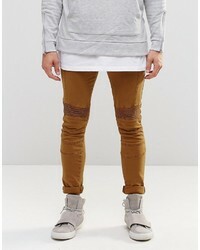 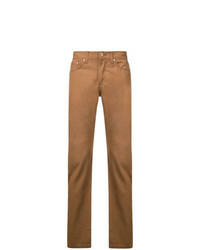 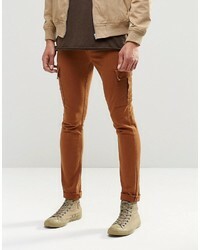 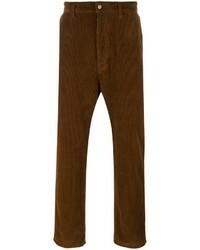 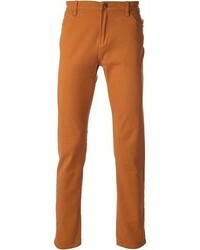 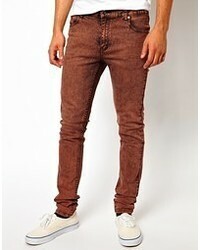 Naked And Famous Straight Leg Jeans £171 Free UK Shipping! 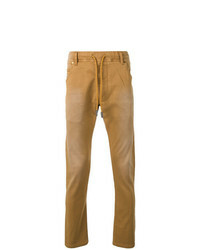 Pence Slim Fit Jeans £153 Free UK Shipping! 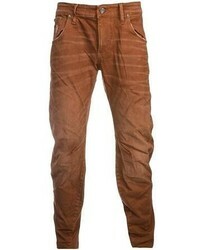 Diesel Krooley Joggjeans 0670m £216 Free UK Shipping!